If you are a seasoned traveler then surely you would head towards the Pacific beaches to enjoy the beautiful ambience and the intriguing surroundings there. Surely you would want to get the surreal feel of being in a zone of serenity, tranquility and ecstasy. Welcome to the land of Cook Islands one of the better beach zones in the Pacific region. Yes if you want the best sightseeing facilities and a great variety of accommodations then you have reached the right spot. At Rarotonga the high volcanic land body and today an island, the tourists love to come here as it fits their interests, their budgets and their myriad ways of touring different destinations. With its lovely majestic mountains, beautiful coastlines and beaches full of golden like sand, the slow pace of life certainly gives you the right reason to unwind. Here the town of Avarua on the northern coast is another place to visit. A little away from the international airport, this is the main centre of Cook Islands. If you want a place to stay and then explore the remaining part of the island then Avarua is the right place to halt. This has no beach for swimming and the places to live in are cheaper. But north east would give you the more peaceful side and the majestic mountainous background grounds you with the lovely feel and the beaches here have those small pebbles which tease your legs as you walk along the flowing sand. The sea is rough here and so not good for swimming. The other island in Cook Islands is the Aitutaki which is around 45 minutes by flight and the tourists get attracted to the lagoons and the lovely small coral atolls which give a picture postcard effect. The swaying palm trees in the background of the beaches and aligning the lovely beach coastline gives the effect of being n heaven. Yes adventure and excitement is yours here and relaxation and rejuvenation the name of the game. The laid back attitude and the resorts here surely give you the best feel and the bungalows lining the beaches give you the feeling of being in heaven. 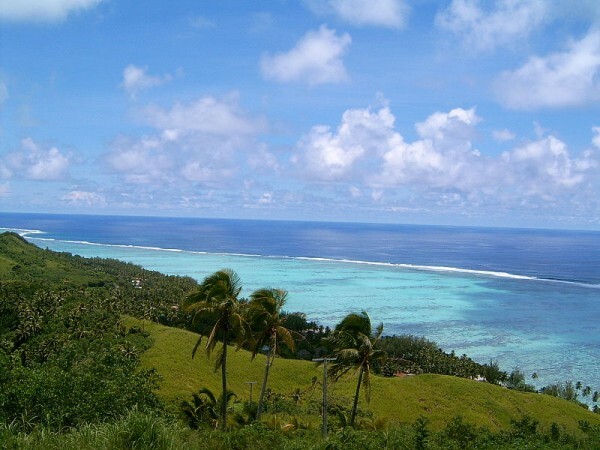 This picturesque beauty on South Pacific has very simple locales, beautiful surrounding and lovely coral islands. The place is influenced by New Zealand these days and the enthusiastic love to surf, scuba dive and enjoy the lagoon adventures. The place is affordable and fits the bill. The people here have a culture of the past. Today the culture is more from New Zealand and the French Polynesia differs from this culture as it is a little more sophisticated. The language spoken here is mainly English and that makes it a more popular tourist spot. Activities here include snorkeling, fishing, hiking, sailing, surfing etc and people love to bask in the sun and enjoy these activities. With such beautiful scenic beauty and lovely surroundings it is but obvious that you have to head towards a vacation at Cook Islands. 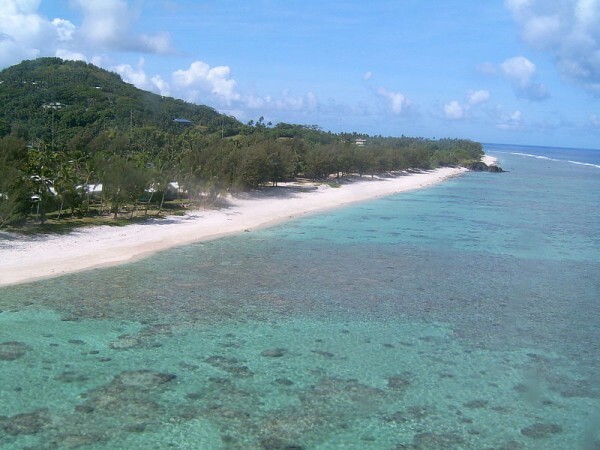 A Cook Islands beach travel would certainly unleash all your stored energy.